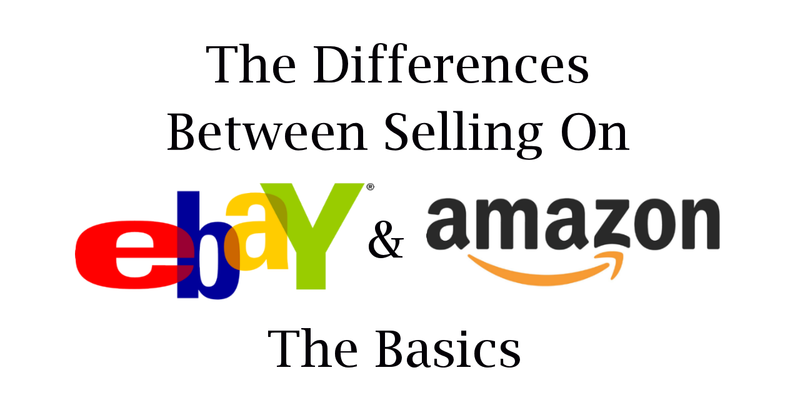 When it comes to selling merchandise on Amazon and eBay, the differences are more than skin deep. The differences in product listings are significant, but there are also substantial differences in how customer orders are fulfilled, businesses are operated, and how merchants are paid. Each of these factors can affect how your business grows. Amazon maintains a singular focus on offering consistent customer service to all its buyers, regardless of which seller they bought from. As such, Amazon greatly rewards sellers who meet their targets; allowing these sellers a competitive advantage even against sellers aggressively competing on price. 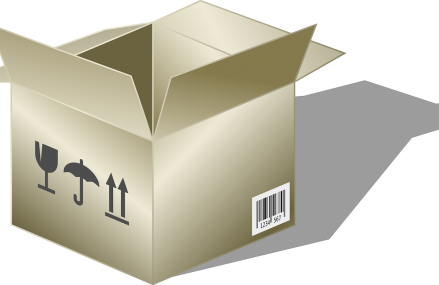 In order for a seller to be successful on Amazon.com, he or she will need to engage with seller tools, such as customer service inquiries, shipping confirmation, and returns and refunds, in a timely manner. Although a seller’s ability to conduct business is not based solely on customer ratings, Amazon also maintains a close watch on their sellers. Unsatisfactory performance in these arenas will result in less visibility for merchants and can limit one’s ability to sell at all. 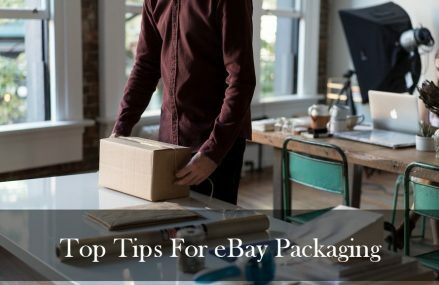 By comparison, eBay enables sellers to take a slightly more “hands off” approach towards their business customer support and still make steady sells if their products are in demand. Both Amazon.com and eBay promote their bestselling performers. With eBay, promotion is directly tied to browse placement and search. With Amazon.com, sellers are prominently featured on product detail pages, most often through the site’s “Buy Box”, which enables consumers to make an immediate purchase, and through the “More Buying Choices” box in the foreground of a product detail page. Merchants are paid differently. In most instances, eBay payments are immediately placed in a seller’s PayPal account. By comparison, Amazon issues biweekly, automatic transfers of a seller’s balance into the seller’s bank account. You can request payments from Amazon earlier but no more than every 24 hours. Fees are calculated differently. Both companies have fee totals that are similar in the end, but each company’s fee structure is wholly different. Amazon charges either a per item fee or monthly subscription fee plus a smaller per item fee, referral fees vary by category from around 10-20%. Amazon fees are generally higher than eBay’s for most items but you may find lower on others. Amazon users are attracted to Amazon in part due to their transparency with charges. However, before choosing which site to sell one’s merchandise on, it is recommended that a seller calculate fees for their products ahead of time, compare each company’s fees against one another, and then price their items accordingly. On both Amazon and EBay price is king, sellers are constantly monitoring their prices to ensure they are competitive and this quickly becomes a full-time job. 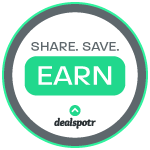 Repricing Tools like Seller Republic work for you 24/7 checking your competitor pricing and then adjusting your prices accordingly with pre-set rules. Most users see around a 30% increase in sales when using these services. As an online seller, usually, your biggest cost is stock. So when you start selling on more than one marketplace sellers come into the problem of how to manage stock. Say you have one pair of black jumpers for sale, you list them on both Amazon and EBay, day 1 in the morning it sells on Amazon, day 2 it in the afternoon it sells on EBay, now you have a problem as you have double sold! This is where Inventory management tools come in, as they sync your stock between both platforms every time a sale is made. 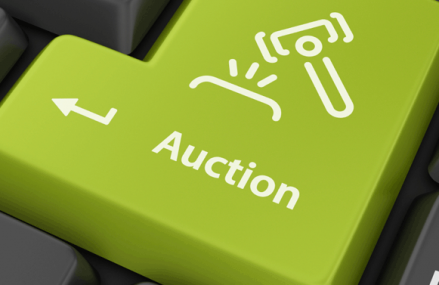 The use of automation helps professional sellers sell on both EBay and Amazon no end. Special extras, like sending buyers follow-up emails to make sure they are happy, really helps to ensure a positive customer experience and positive feedback is left too. Follow up emails can be handled in bulk with just a few clicks with automated feedback messaging systems. This discussion illustrates a handful of the general differences between the two marketplaces, but eBay sellers who are considering incorporating an Amazon.com channel into their network should do their homework regarding the Amazon selling experience to ascertain how it compares to eBay. Particular attention should be paid to subscription pricing and fees. Amazon.com will not be the first choice for every experienced eBay seller, but for most merchants, it will offer new opportunities and new growth for their business, which can be invaluable towards the bottom line.